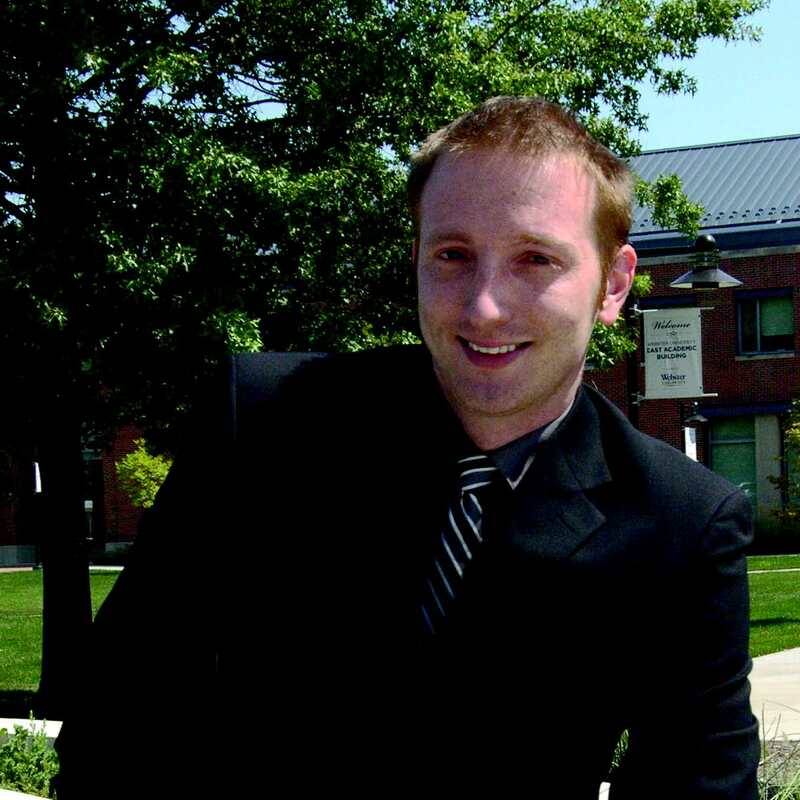 Dustin Smith joined Webster University’s faculty in July 2013 and is in Missouri for the first time. In the two months that Smith has lived here in St. Louis, he said he has already experienced some of what St. Louis is widely known for—the St. Louis Zoo, paddle boating in Forest Park, the St. Louis Arch, the Delmar Loop and Missouri humidity. His favorite event was being splashed by a puffin, a species of sea bird, at the penguin exhibit at the zoo. Smith previously worked in the Northwestern part of the country for Boeing and attended Washington State University for his graduate studies. He currently teaches two courses for Webster’s MBA program: corporate responsibility and strategy. Smith was introduced to teaching during a science project his sophomore year of high school. He said he enjoyed the class project and began to consider teaching as a career. Smith said of his favorite things about Webster are the collegiality among faculty members, the architecture of the buildings and the Gorlok.